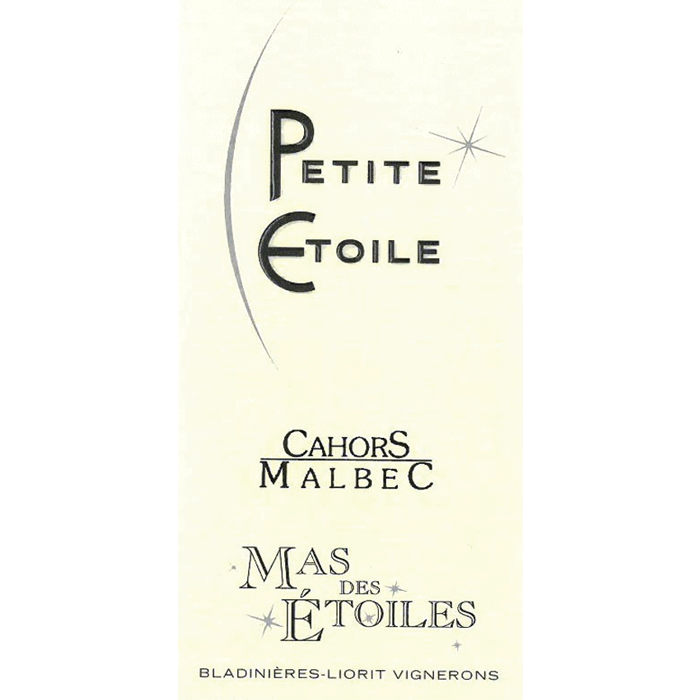 Mas des Etoiles was born in 2007 from an association between two winemaker friends Arnaud Bladinieres and David Liorit. 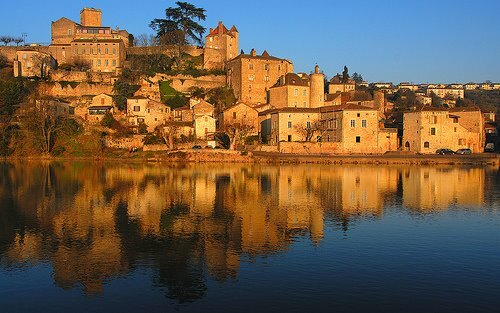 This winery, nested in the heart of the Cahors appellation, is divided into 2.5 acres of white wine and 12 acres of reds. This partnership really started in 1998, on the first day of school at the viticultural high school of Montagne in Saint Emilion where Arnaud and David met and became close friends during their entire “lycee.” In 2002, they lost touch while perfecting their winemaking skills with internships all across the globe (Bordeaux, Burgundy, and Australia). 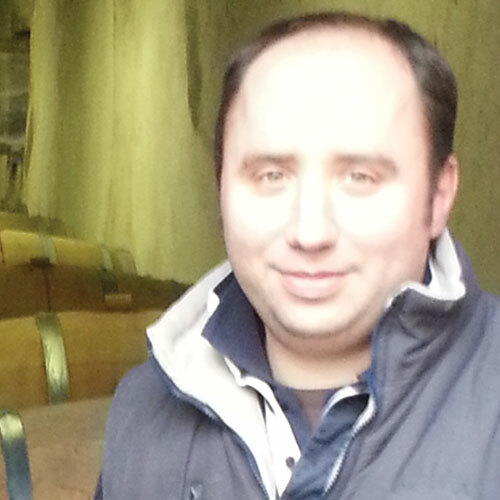 In 2005, Arnaud came back to work at his father’s estate, Chateau Bladinieres in Cahors. The rest is history…. Arnaud and David farm their estate sustainably, all by hand, to insure the best quality of grapes possible. Each cuvee is vinified and aged separately in tanks or oak barrels for the top Cuvees. An extracted nose of sweet fresh red and dark fruits. 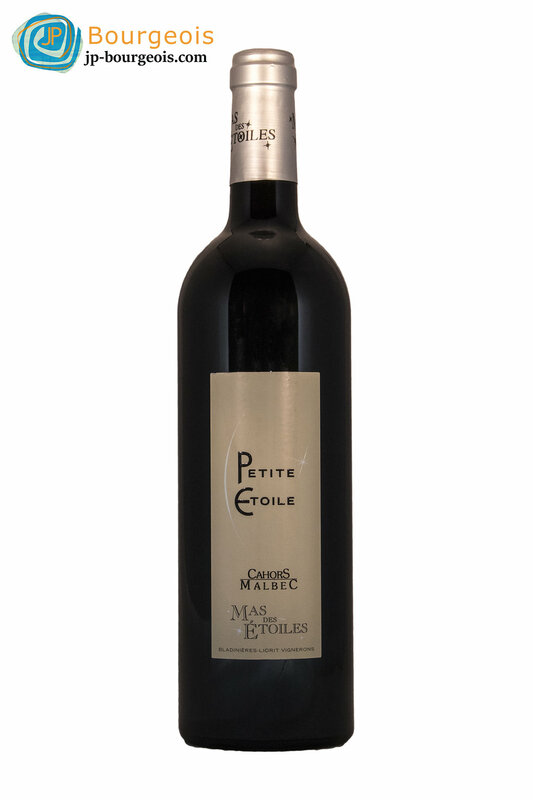 On the palate, the wine is round, very fruity, with a solid structure and very soft, well integrated tannins. 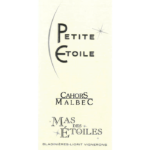 A great modern Malbec from Cahors, that will pair well with all your meats and heartier dishes.